It's potentially a very big readership, Chris. Will you be going for the Lamborghini, or the more understated Aston Martin? Is this authorized by your publishers? Do you get any royalties from it or is this another example of copyright infringment, a knockoff? It is authorized. McGraw-Hill are my publishers. If it sells enough I might get some royalties - I have no idea of the price! I also have no idea how many backpackers there are in China. :-). I'm not banking on making anything! 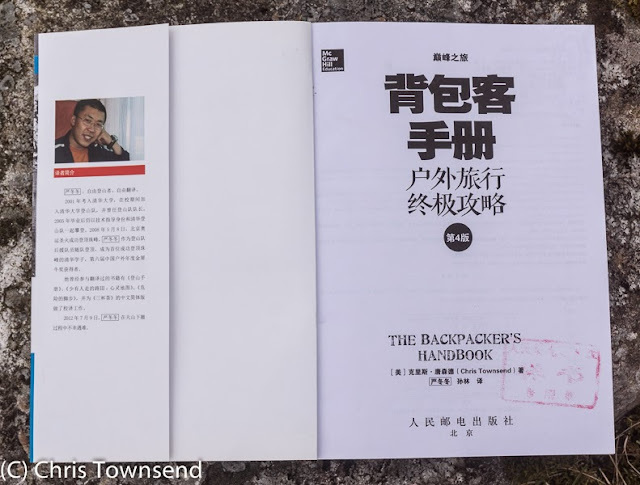 I'm just hope there are lots of backpackers in China. 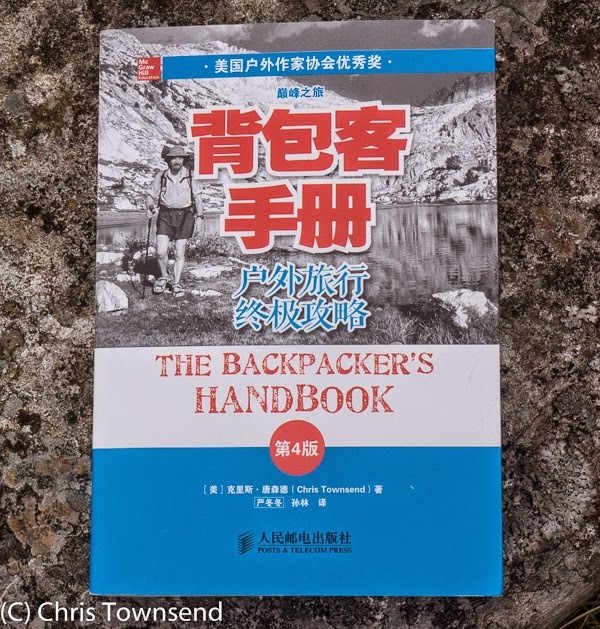 Well, even if backpacking is relatively small in percentage (of the population) terms, it could still be sizeable numbers. Fingers crossed, eh? 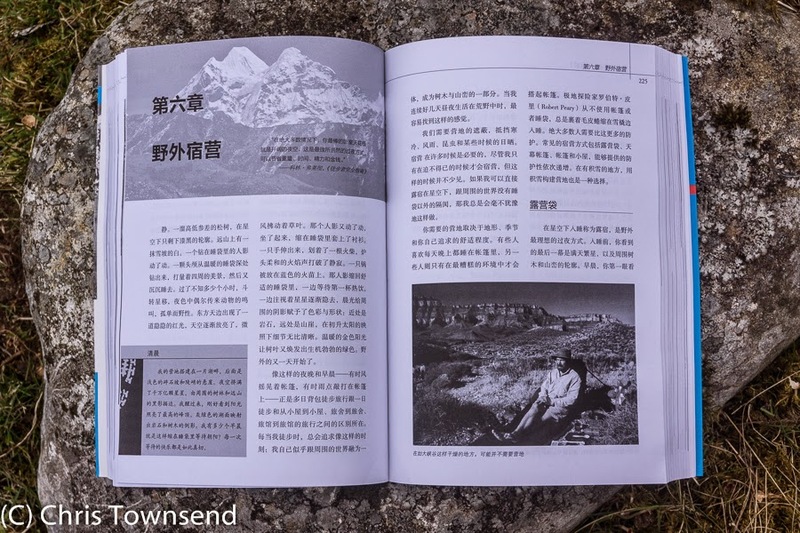 China is a bit of a mystery to me, in terms of internal freedom of movement, but the potential for exploring landscape on foot must be enormous, if it's allowed.